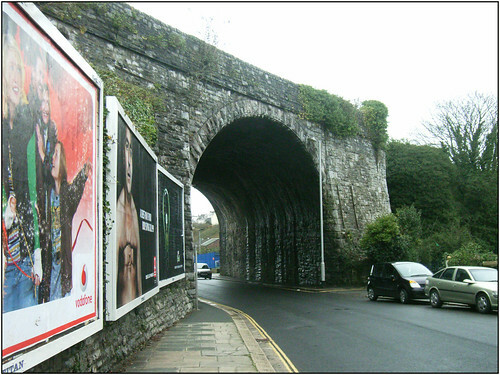 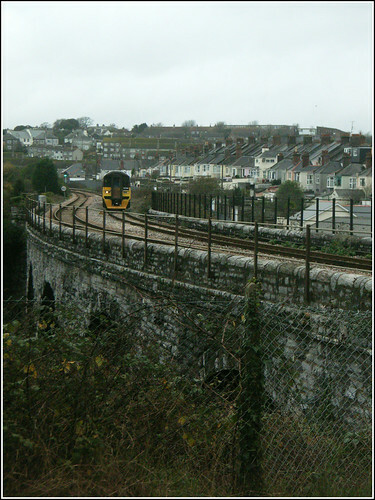 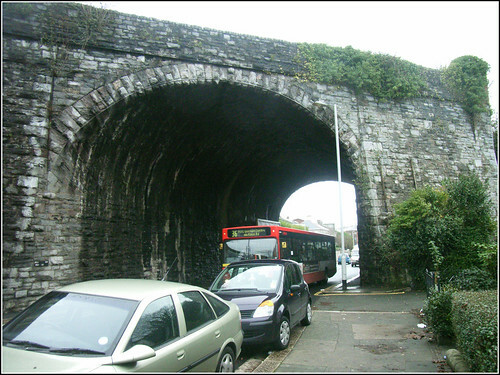 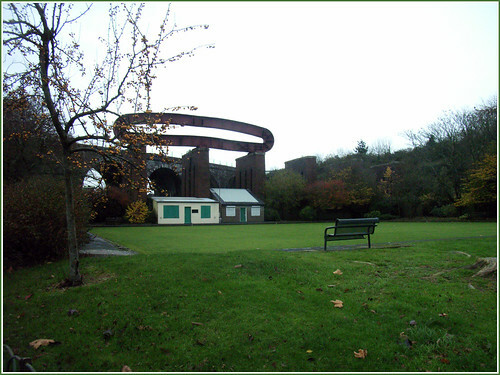 The part of Stuart Road Viaduct that most people in Plymouth would recognise. 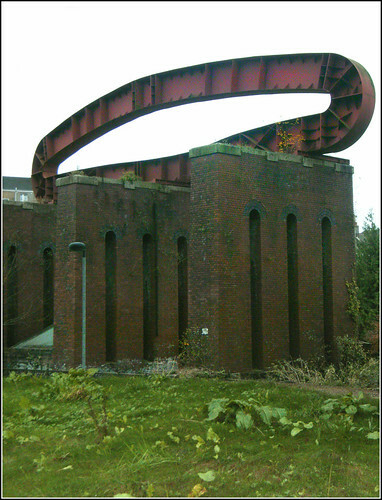 It crosses Stuart Road at quite a sharp angle. 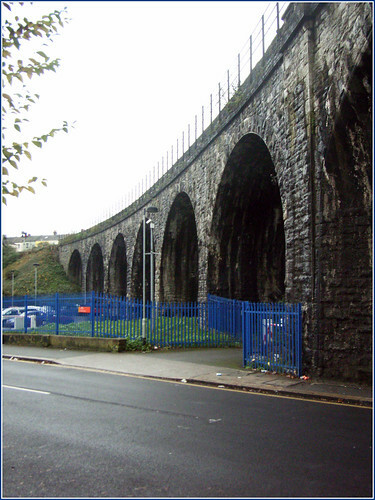 Its when you step back a bit you see the full impressive majesty of the structure. 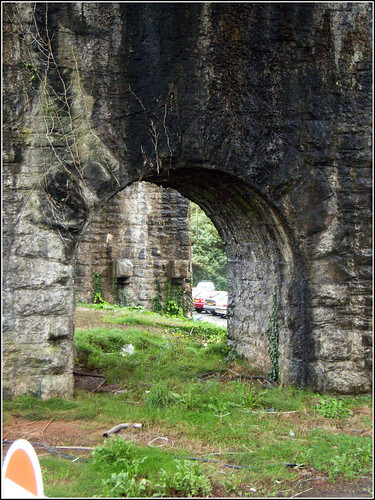 Some of the detail - the small arches within the main supports.